Modern photo apps come with an impressive array of filters and effects designed to make our pics stand out. But sometimes we miss the small things, like for instance the classic date and time stamp on photos which can be useful from various perspectives. 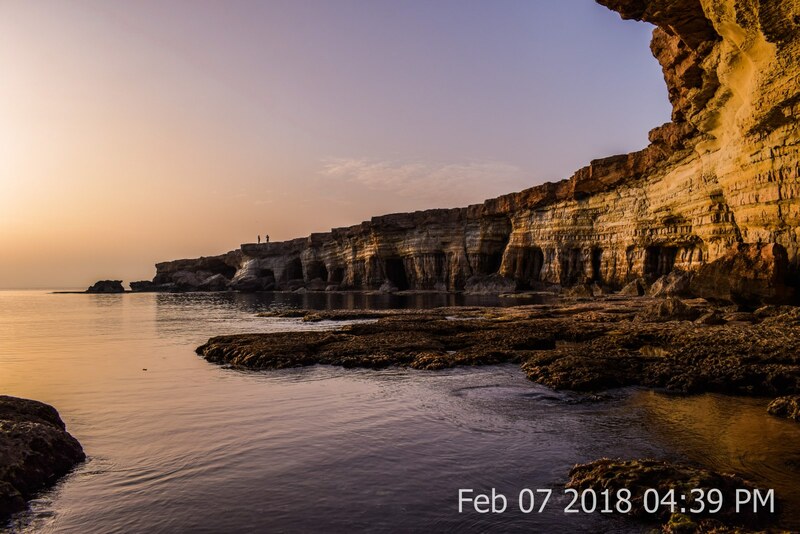 If you wish to better remember a special event or moment captured with your phone’s camera or perhaps you need to properly document your working activity, the best solution is to have the date and time embedded into your picture. Now you can easily do that with the help of your mobile phone. 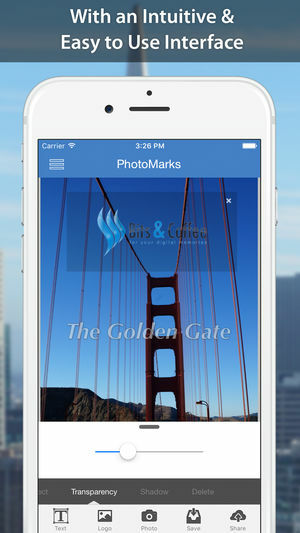 PhotoMarks is an easy-to-use app to time stamp photos on iPhone. You can load an image from your phone or use the camera to capture a new one and then tap on Text to add your date and/or time stamp. Once you’ve inserted it into the picture, you can begin adjusting it to match your preferences. The app gives you the possibility to choose the exact position of the stamp, to rotate and scale it, to select the preferred font and color, to set the transparency, as well as add special effects like stroke and shadow. 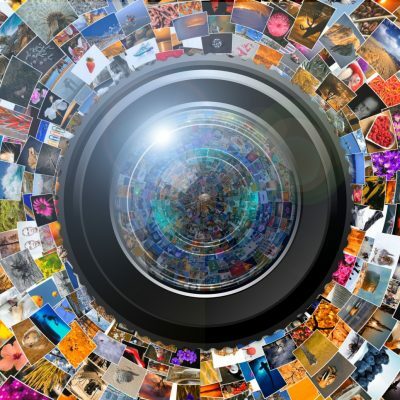 When you’re done customizing your stamp, PhotoMarks lets you directly share your photo on popular social networks like Facebook, Instagram and Twitter or send it via email to your friends. 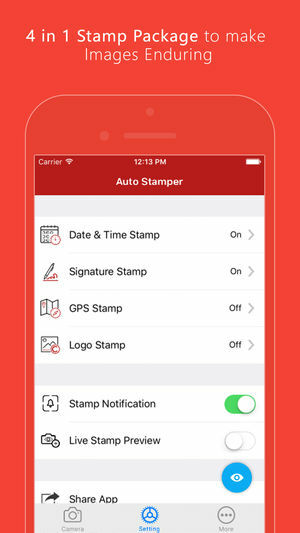 In addition to date stamping, the app allows you to add fully customizable text and logo marks as well. 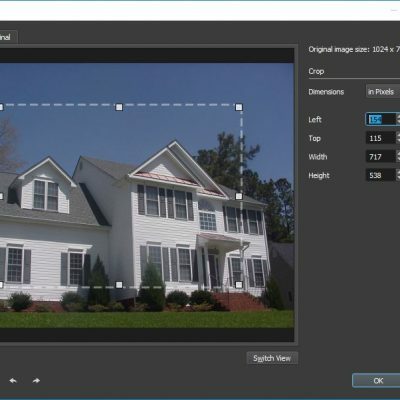 The great part is that, no matter what type of edit you wish to perform, it won’t alter the original photos since PhotoMarks uses non-destructive editing. Auto Stamper offers you the option to automatically insert the current date and time into your pictures. Designed with a simple and intuitive interface, this app makes it easy to add such a stamp and apply various edits to change its aspect. To that end you can adjust the stamp’s position and size, choose the right font from multiple formats, the right color and also set the opacity level. Auto Stamper prides itself on being more than a date and time stamp app. In addition to this, it can also add three other types of watermarks: signature text, GPS location and logo. 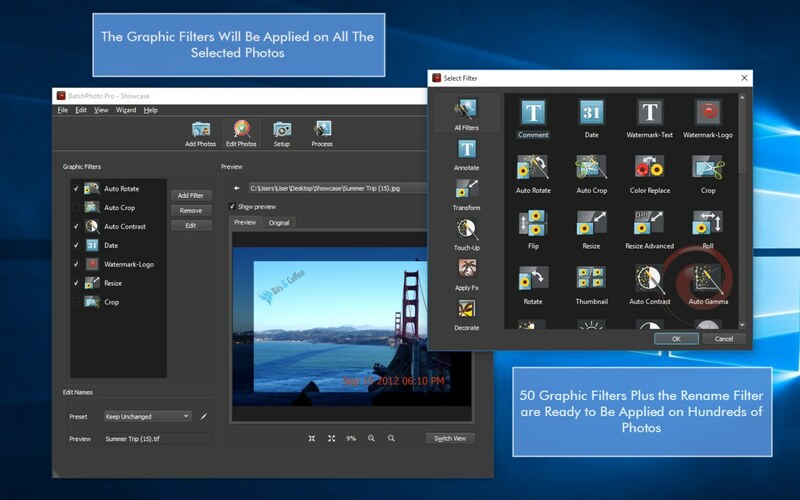 All of them are customizable and can be applied on the image at the same time. The app also has a Live option so that you can see a preview of how your new stamp will look like. DateStamper is a simple date stamp app that does exactly what its name suggests. The app allows you to apply your stamp to a single photo or to all the photos available in the album at once and to customize it in terms of font, position, size or color. You can apply effects like stroke and shadow and also make changes to the date and time format. DateStamper uses non-destructive editing, which means your original images won’t be altered no matter how many edits you apply. 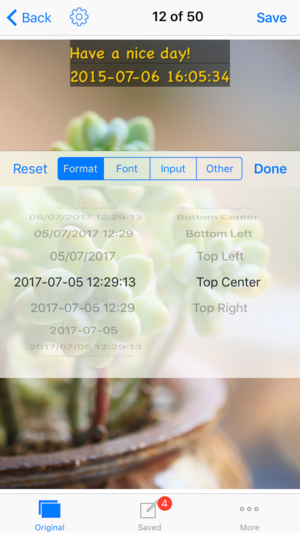 In addition, you can use its plugin to date stamp your pictures directly in the Photos app. 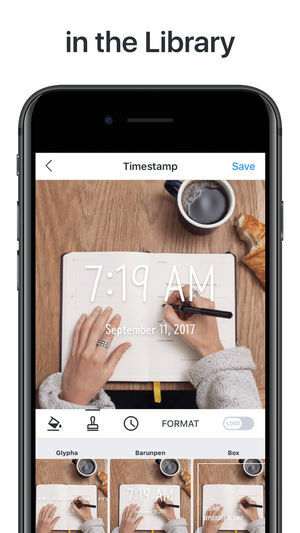 Timestamp Camera allows you to date stamp iPhone photos in style. The app comes with a large variety of stamp designs in accordance with the activity you want to record. In that regard the app offers you suitable stamps for food photos, for your workout sessions or perhaps for taking notes. With Timestamp Camera you can modify the time manually and set the format as you like. Another interesting feature of this app is the possibility to apply your date stamp to multiple photos at the same time. 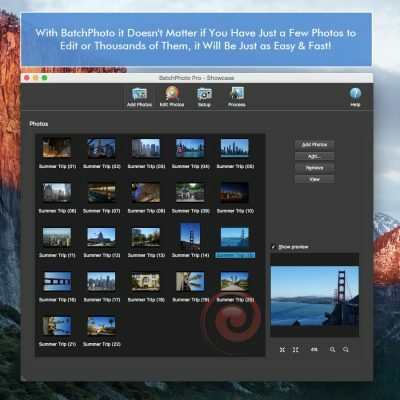 If you’re looking to add a date stamp not only to photos, but videos as well, this is the app to try. 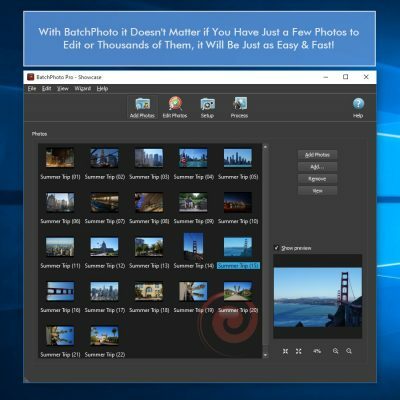 Timestamp Photo and Video allows you to easily insert a date and time stamp in your pictures and clips and perform various edits in terms of font, color, size or placement. 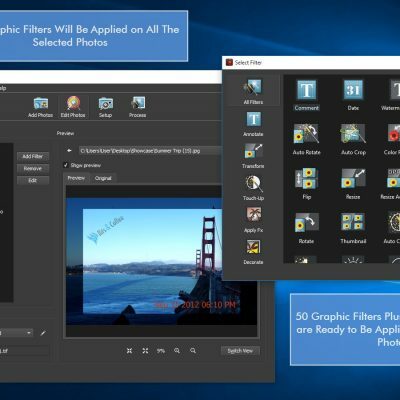 The app provides support for both portrait and landscape modes and allows you to change the date and time format by selecting from 45 available formats.